The Little Creek Foundation is a non-for-profit organization dedicated to supporting young people in achieving and maintaining a healthy, sober lifestyle, as well as educating families and communities about the realities of drug and alcohol addiction. The Foundation supports this goal in a number of ways. We provide help through rehabilitation, therapy and 12 Step Programs for recovering addicts. We also provide scholarships and rent subsidization. In addition, Little Creek Foundation hosts clinics and promotes civil activism that facilitate getting a new start in life. We are supported by generous donations from friends and alumni, along with contributions from our affiliate organizations, Little Creek Lodge and Rehab Recordings. 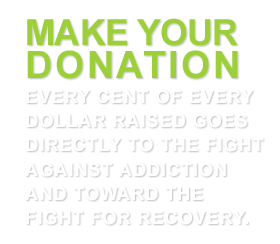 Every single penny we receive goes toward the furthering of our mission—promoting the joy of a sober lifestyle. Latest Music from Little Creek Boys!